Oct 8, 2018 @ 09:49 AM — by Sharon B. Mateja, D.D.S. The teeth have many important jobs, including biting, breaking down food, maintaining the structure of the mouth, and assisting with proper speech. More than that, the health of the teeth has been shown to have an impact on the overall health of the body. Unfortunately, there are many patients who do not care for the teeth and mouth the way they should. Professional dental care, which includes restorative dentistry treatments to repair dental damage and routine exams, can help patients maintain a strong, heathy smile. Here, experienced dentist Sharon B. Mateja presents some dental care statistics to show our Rancho Cucamonga, CA patients why they should be focused on preserving their oral health. How Many People Receive Professional Dental Care? Statistics show that patients recognize the need for routine dental exams and checkups. Based on data collected in 2016, approximately 84 percent of children aged 2 to 17 went to the dentist within the last year. Unfortunately, that number was a little lower for adults. In 2016, 64 percent of adults aged 18 and older underwent a dental examination in the past year. 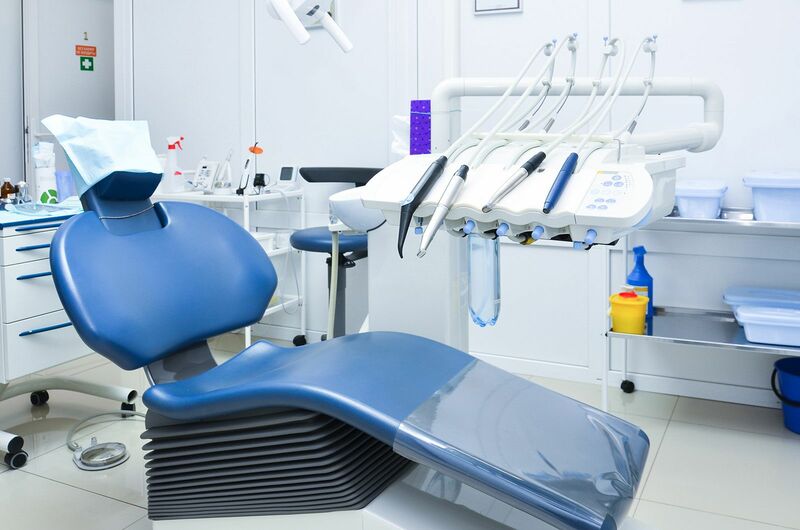 Among those who had not seen a dentist within the past year, the number one reason was the cost of dental treatment or a lack of dental insurance. While it is understandable that the cost of dental care can be inhibitive, patients should understand the value of dental services. Routine dental exams and cleanings can prevent more serious and costly dental complications down the road. The staff at Dr. Mateja’s practice is always happy to work with patients to find financing options that will make dental care more affordable. In a study conducted in 2015, only 31 percent of adults rated the condition of their teeth and mouth as very good. Another 30 percent rated the state of their teeth and mouth as fair or poor. Without proper dental care, cavities will only worsen and damage the health and structure of the smile. Dr. Mateja stresses the importance of diagnosing and treating dental conditions early on, while they are still easily managed. Professional dental care can greatly benefit the health, strength, and beauty of your smile. To learn more about the comprehensive range of dental services offered by Dr. Sharon B. Mateja, contact us at your earliest convenience. Call (909) 989-5959 to set up a personal consultation.